We present the new courses for the second quarter PIEE Course 2014-15. The period to implement the second deadline for enrollments Higher Level FP is the day 15 to 30 from December. You can download the form of reverse. It is a PDF document that can be edited directly from the computer. ROADS International Business School, located in Paseo Infantes of Spain No. 3, invited us back to their I cesTIC Technology Days. 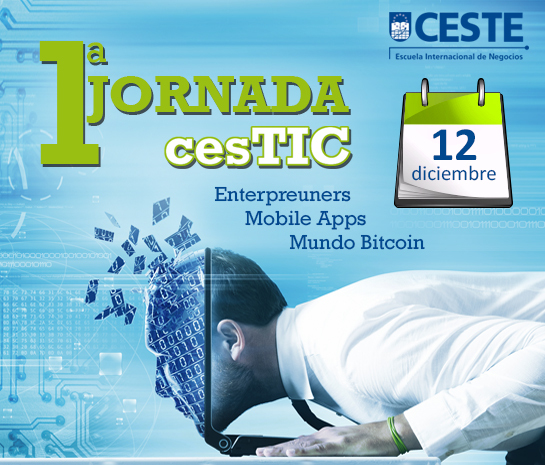 They will be held in the Auditorium of CESTE, next Friday the 12 in the morning. 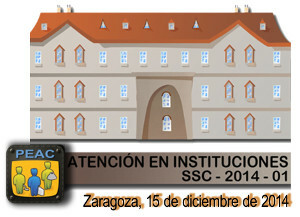 On 15 from December, Monday, will be the orientation session and the Ceremony of Certificates of Accreditation call the SSC-2014-01B Procedure of evaluation and accreditation of professional skills, units of competence included in the following Professional Cualification: SSC320_2 geriatric care to dependent people in social institutions, convened by Resolution of 17 December of 2013.